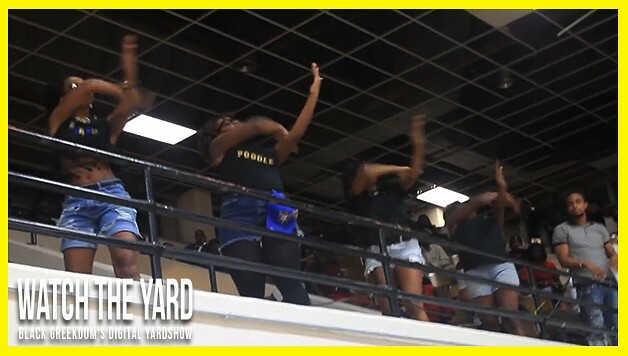 Why watch the drumline on the field when you can watch these SGRhos stroll in the bleachers! Did they hold it down? Let us know in the comment section!